We've moved! 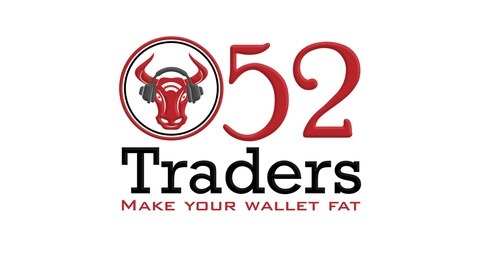 It's FREE & Called "Trading Nut"
After 154 episodes I've rebranded 52 Traders to "Trading Nut". 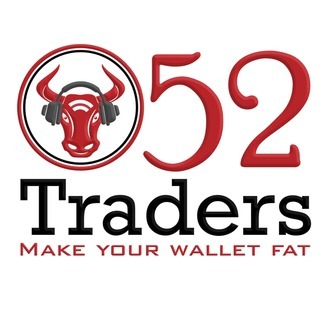 The great news is that the Trading Nut Podcast is completely FREE!